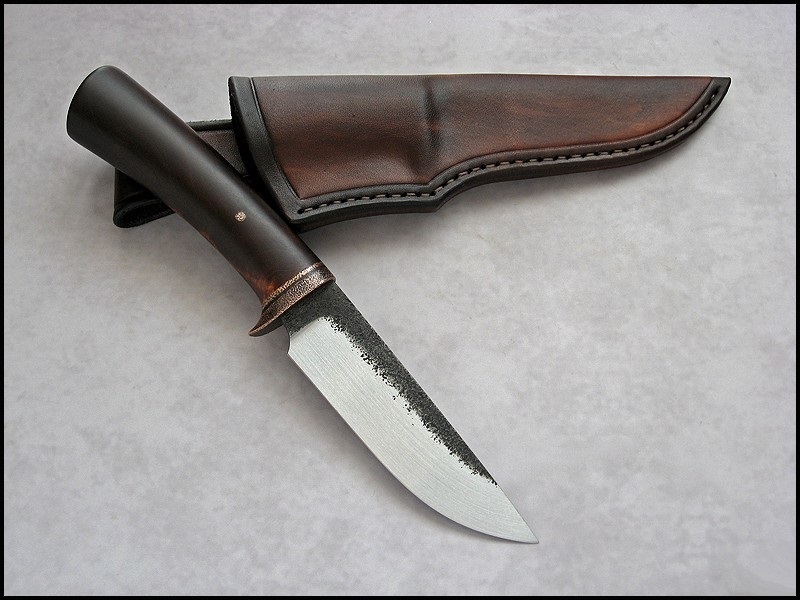 This Bona Knives CopperField sports a stabilized dyed Birch handle, copper guard and a hand rubbed satin finished blade. The CopperField design is direct from Marcin who resides in Slupsk, Poland. This beautiful well crafted fixed blade makes the perfect EDC companion or safe queen? Nice Knife, but You can show more about this knife ?